AIRPORT/EXIT FEES: US$22 departure tax for international flights; US$10 for flights within the Netherlands Antilles. KEY GIFT: Curaçao's import tax is low, so the island's best bargains are luxury items like cameras, electronics, fine china and crystal. DON'T FORGET: Sunscreen and snorkeling gear. 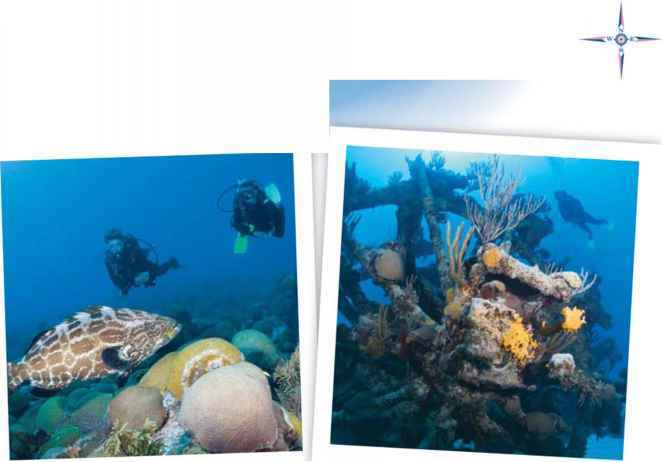 Curaçao has great snorkeling along many beaches, including Playa Kalki and Cas Abou. THE VIBE: Multicultural fun in the sun and under the stars. TOPSIDE: Fairy-world caves (the Hato Caves), rollicking nightlife (especially during Carnival) and cosmopolitan dining. Some of the Caribbean's finest beaches dot the west end.